Aren't they cute? And they even have pockets! How often do pyjama pants have pockets? Perfect iPod storage solution when you're lying in bed. So who designs such stylish sleepwear? Peter Alexander of course. Believe it or not, he was voted less likely to succeed in high school. 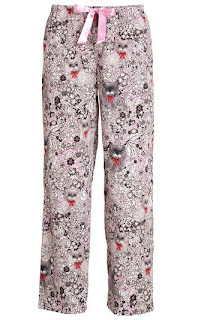 Since identifying a gap in the Australian market for stylish women's sleepwear his popularity has soared. His brand was established in 2000 and he has opened stores in every state of Australia as well as several throughout New Zealand. For international readers, don't fret, Peter has an online store. 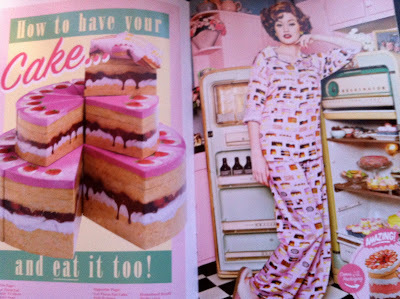 The catalogues always have gorgeous pictures like this one, from a 1950's themed issue for Winter. 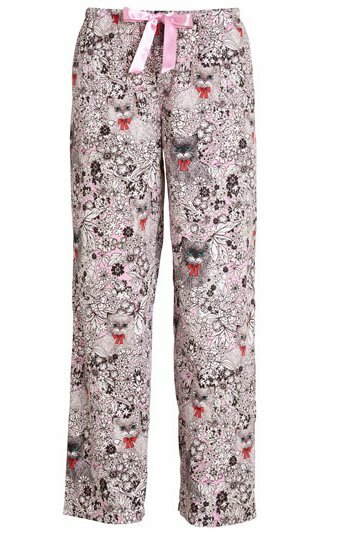 The cosiest winter pyjama pants, ever! I love Peter's sleepwear. It really is the best of the best. He always designs the most beautiful patterns and garments which are comfortable and flattering to wear. His designs always have high turnover too so it is rare to find yourself with the same set as someone else in your social circle! I asked my readers and friends over on Facebook what Peter Alexander products they love and why. Here's what they had to say. Jewelchic- "I LOVE Peter Alexander because of his comfortable fit and his fun bright colours and lovely soft fabrics. I also love Peter himself and his acknowledgement and generosity with his customers." Hannah-"My onesie! I'm wearing it right now." So there you have it. 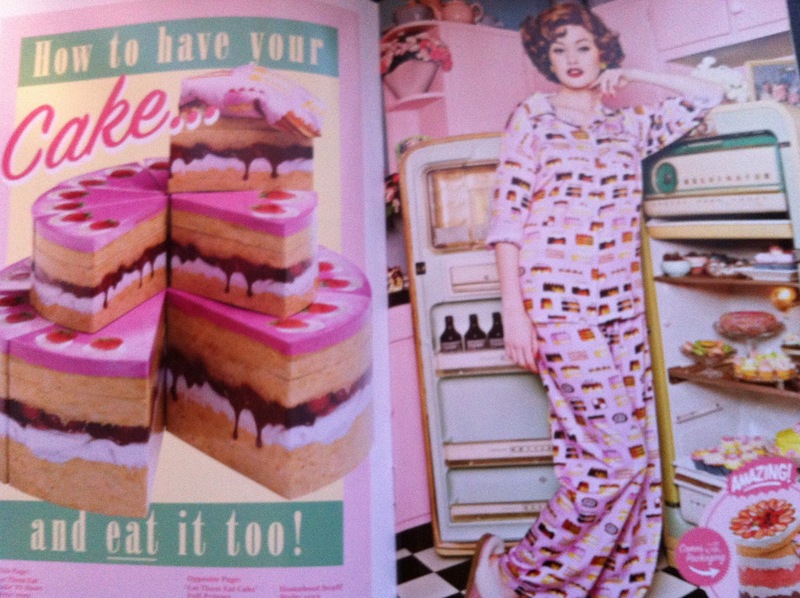 For more Peter Alexander goodness pay one of his stores a visit or if you're overseas check out his website! 1) Image from the Peter Alexander online store, 2011. 2) From the Peter Alexander Mother's Day Catalogue, 2012.